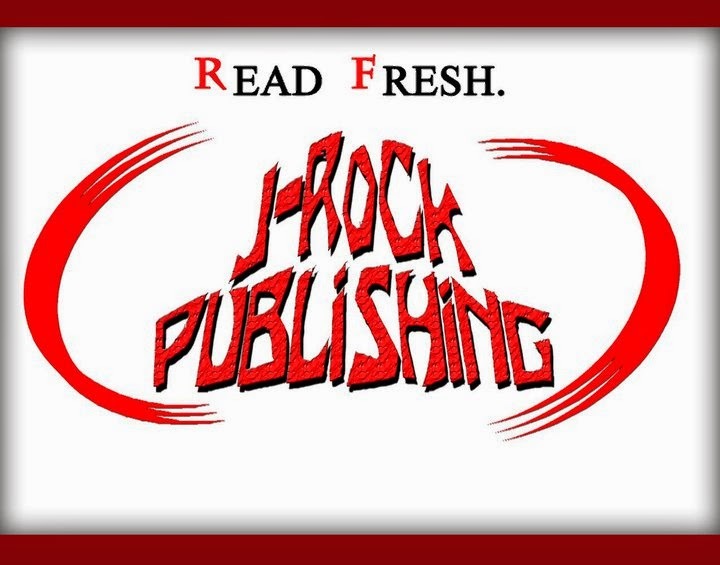 Ever Wonder What an Author Does For Extra Cash??? by men whose sense and compassion are strangled by bowties. every week with our pay stubs. We are offered numbers. We are numbers. All we desire is respect and truth. to keep a place functioning. the burdens of other men. 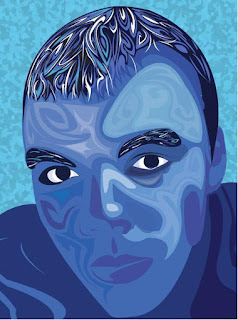 TYLA specializes in drawing, painting and airbrushing. He is currently going to school at Middlesex College for graphic design and studio art. 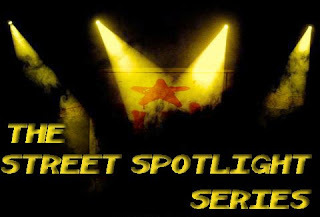 He aspires to be a professional airbrush artist who specializes in doing custom paint jobs on cars, murals and everything else out in the world with a blank and bland surface. This is some of his work on display at The United Front Company located at 318 Squire Road in Revere, MA. Check Out The New Video By O-RY-N and Y-Not, "Someone Who Cares," directed,shot & edited by: Forbes Morris-Fenty of Stark Productions. 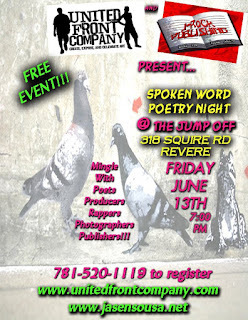 Open Mic Poetry Night This Friday In Revere!!! Friday June 13th 7:00 p.m.
Come and mingle with poets, producers, rappers, photographers, publishers and a whole lot more of interesting artists. The Jumpoff is one of the most unique performance places in the area. Observe and purchase rare local art, local and industry music, smoke shop, full recording studio, women’s and men’s clothing and a bunch of other unique stuff you will not find anywhere else!!! 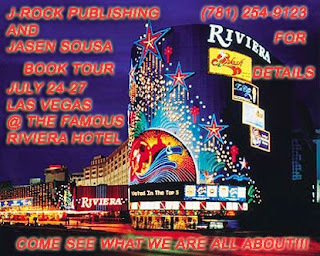 I’ll be in Las Vegas July 24-27 signing and selling copies of my new book, “17-24”, @ the famous Riviera Hotel and Casino. Friday and Saturday I’ll be in one of the banquet rooms at a table from 7:30 a.m. to 5:00 p.m. both days. If you are in the area, be sure to swing through and show some love.